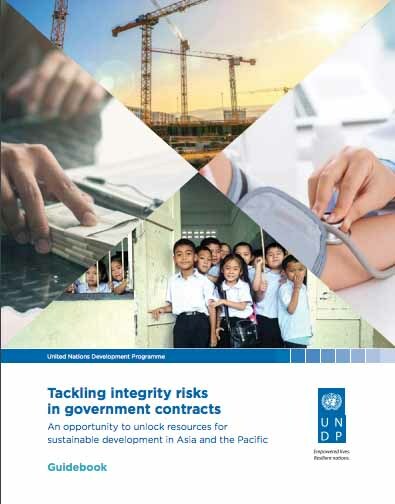 UNDP has previously undertaken broader mapping and assessment of good anti-corruption practices at international level within the three sectors of water, health and education. 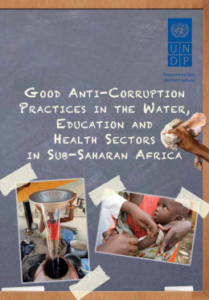 The main purpose of this desk study is to map existing good anti-corruption practices in the water, health and education sectors at national and sub-national level in Sub-Saharan Africa with a view to contributing to the MDG acceleration process. 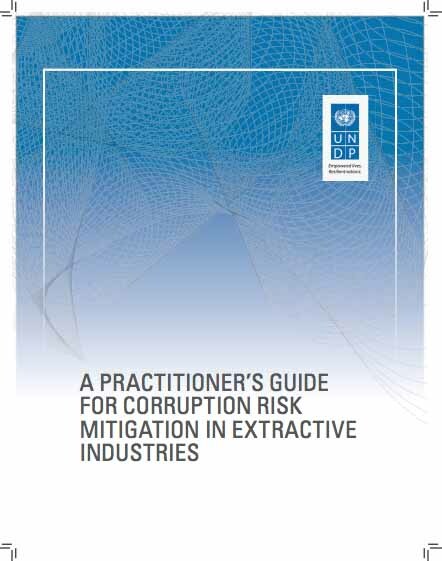 In so doing, this study investigates select corruption risks in the water, health and education sectors, and what anticorruption interventions have been applied at local and/or national levels to address these risks. Attention is given to establishing specificities around process, experiences and outcomes, what factors help and/or hinder anti-corruption interventions and what lessons can be drawn for possible replication elsewhere. 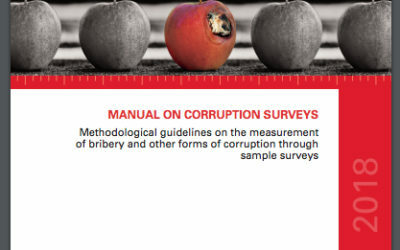 The aim is to obtain knowledge regarding the relevance and effectiveness of these good anti-corruption practices, with the overall objective of developing a methodology for mainstream anti-corruption strategies in the water, health and education sectors with a view to contributing to MDG acceleration in the region.